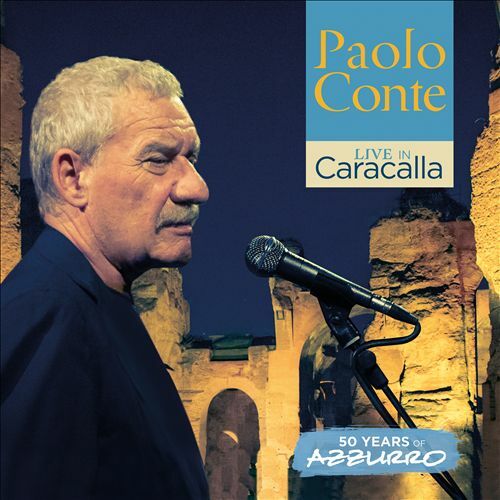 No PAOLO CONTELIVE IN CARACALLA-50 YEARS OF AZZURRO reviews posted by specialists/experts yet. 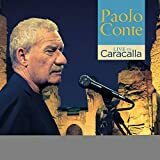 No PAOLO CONTE LIVE IN CARACALLA-50 YEARS OF AZZURRO reviews posted by members yet. No PAOLO CONTE ratings only posted yet.